How Does White Label Video Streaming Work? As you’re likely aware if you’re reading this article, the video streaming industry is growing rapidly. As a broadcaster using a streaming solution or video hosting platform, it’s important to inspire and involve your viewers. Most importantly, you want the ability to keep your viewers focused on your content–and only your content! With white label video streaming through video streaming platforms, this is all possible. So what does white label video streaming mean? Simply put, white label video streaming involves a sophisticated video player and the tools to brand and promote your own content. Gone are the days of third-party logos that interfere with your content and viewers’ experience. Today, white label video streaming via a professional server is more affordable and accessible than ever. Wondering how white label video streaming actually works? In this article, I’ll walk you through the hows and whys of white label video streaming for your blog or website. From there, we hope you’ll feel better equipped to choose the right live streaming service for you. 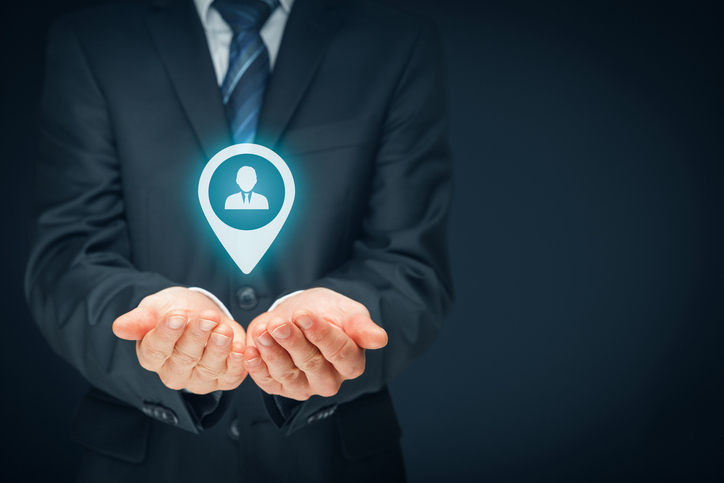 While we do hope you’ll consider giving the DaCast platform a try, our goal is to provide the most accurate information to help you get started today! In the financial sector, a white label product is one manufactured by one company and sold to other companies. Those other companies, in turn repackage and sell that product as their own. In the streaming world, white label video streaming means broadcasting your content without obvious logos or links that lead back to the provider’s page. White label players are nothing new. JW Player and Flow Player, for example, have been serving this need for years to those tech-savvy enough to implement them. The integration of white label players into video platforms, however, is still fairly new in the streaming world. This kind of white label video streaming no longer requires a technical background to get started. And this means that more broadcasters than ever can benefit from white label players in order to promote their own unique content. In terms of the business and financial benefits of white label video streaming, there are many! White label platforms don’t just provide clean and professional video players to broadcasters. These platforms also offer flexibility to broadcasters. 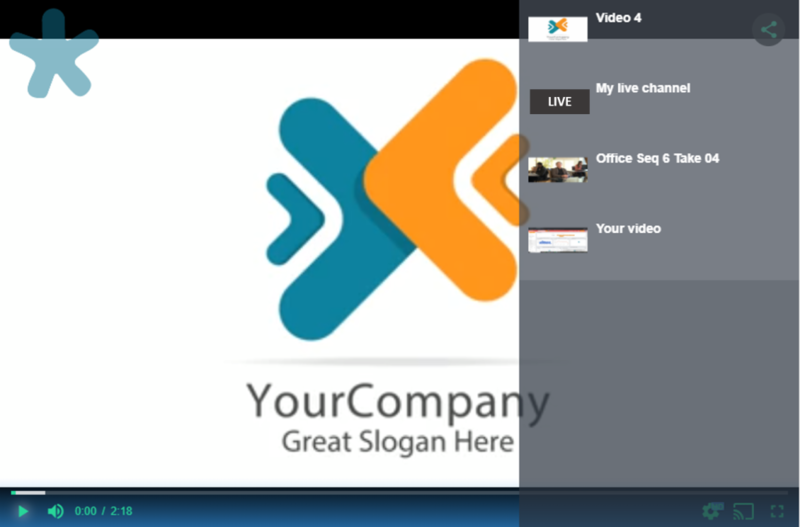 In particular, white label video streaming means you can attach your own logo to your video content. 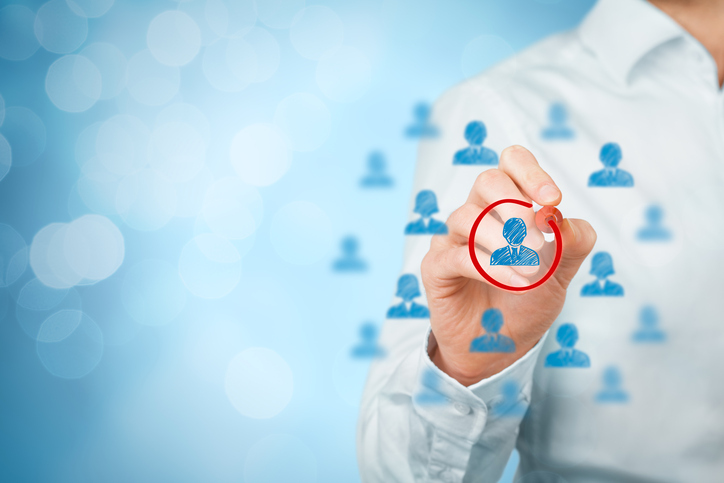 This feature helps to foster greater recognition of your product or content to your viewers. Finally, white label services support aesthetic and functional customization of your content and page, for example in terms of colors and dimensions. 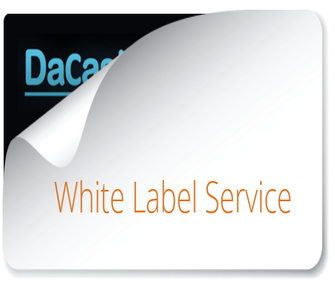 The DaCast service focuses on white label as a principal. The grounding idea is that broadcasters maintain ownership of their own content throughout the streaming process. This ownership is true both from a legal perspective and from the perspective of your viewers. Unlike free providers like YouTube, DaCast does not claim ownership of your content. Likewise, DaCast does not void any of your rights as a broadcaster. Our video player is free from DaCast logos. Instead, you have the chance to upload your own logo or branding as you see fit. To create a transparent streaming solution, the DaCast player is also customizeable. You can theme our media player and easily alter it to match the look and feel of your existing website. You can also save themes to your account. This makes it quick and easy to have many channels with the same look and feel. And this means your viewers are guaranteed a more consistent experience when accessing your content. At DaCast, we also offer white label monetization via video players with built-in paywalls. With the built-in paywall, your viewers can pay for video content before they can access it. This is an amazing tool for broadcasters seeking to sell their content the safest and most flexible way. Note: Due to legal obligations, in cases where a party must be represented on the transaction the video paywall feature can’t be completely white label. Depending on your solution, a given transaction may required mention of said party. You can contact DaCast support directly for further questions about this aspect of white label video streaming. If the transaction involves a credit card, the email receipts will also have to reference DaCast. This is because the company also appears on the credit card statement. For PayPal users, there will similarly be a reference to their service and site. For broadcasters requiring no mention of DaCast at all, we offer the ability to turn off credit card payments and select only Paypal if possible. DaCast offers white label video streaming via a white label player. All DaCast plan levels include this feature, even the Starter plan at just $19 per month. In other words, you never have to pay extra to benefit from our white label services. Now that you’re up to speed on what white label video streaming is, we hope you’ll consider our own service to broadcast live video stream! Not sure you’re ready to commit to a streaming service right away? Why not take advantage of the DaCast 30-day free trial (no credit card required)? If you’re interested, click the button below to test out all the DaCast white label features for yourself. We’d love to help you get setup today! For regular tips on live streaming and exclusive offers, we invite you to join our LinkedIn group. Questions, comments, or feedback about this article or other topics you’d like us to cover? We love to hear from our readers, so let us know what you think in the comment section below.